We deliver awesomeness on mobile and web platform. We are a creative product engineering shop. We work hand-in-hand with your team to help you build your next big product. We follow a collaborative development methodology. We have built many successful mobile apps, cloud-ready web apps, analytics platforms, advertising systems etc. Our motto is - simple is beautiful. Also more usable. We deliver pixel-perfect designs for an impeccable user experience. We work like your extended team, and make sure that you get the best of pricing, experience, timelines - and all the jazz. We work with you hand-in-hand, set targets and go miles to hit them so that you can drive your business the way you think is the best. 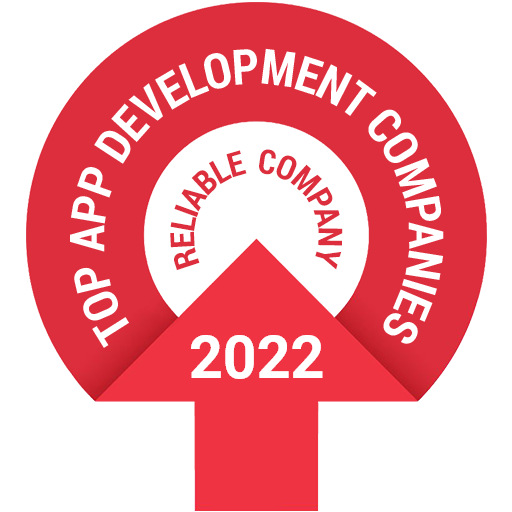 We comprehend your needs and deliver apps that work for you - for Android and iOS both. Starting from MVP to a feature packed product, we comprehend your needs and deliver Android apps that work for you. We analyze every pixel that goes to your application so that your software, web and mobile apps have the perfect user experience. We deliver robust web applications using state-of-the-art tools, technologies and architecture. We build robust, tolerant, cloud-ready backend to grow with your needs and never fail. We dig deep into your raw data, and draw meaningful intelligence out of that, so you can drive your business with proper understading of what’s going on. We are all about people. Awesome people. Want to explore career opportunity with us? Copyright © 2019 47Billion Information Technologies Private Limited.